Our philosophy is that looking after your health should be fun and not a chore. 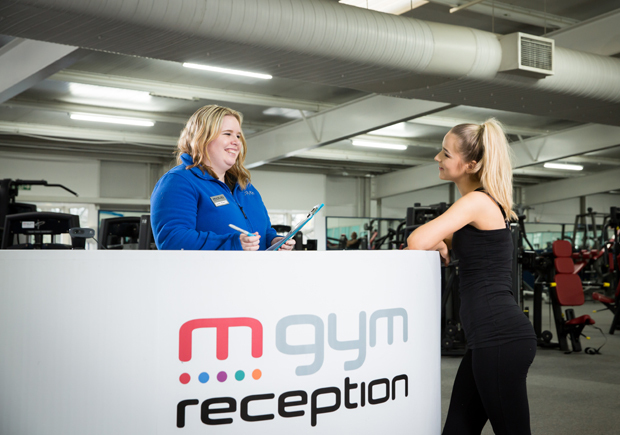 Our 30 minute express circuits fits conveniently into even the busiest lifestyles, perfect if you’re juggling work, children or other commitments. Or perhaps you just don’t like the idea of spending hours in a gym! Many people regardless of age or fitness level can feel intimidated in gyms. 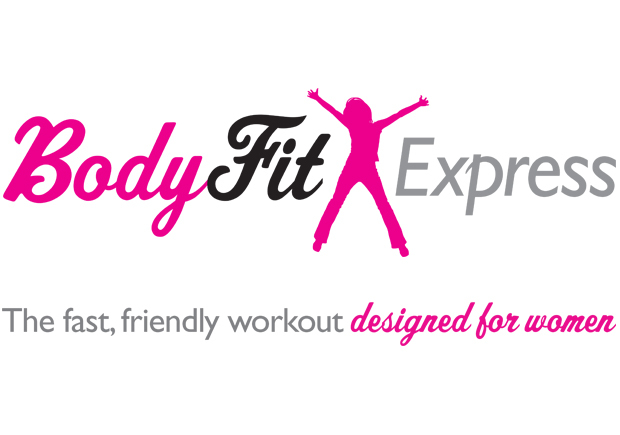 Here at BodyFit Express, we create a friendly, supportive environment through our staff and other members so that even if you are working out on your own, there is always a smiling face . It is also the perfect opportunity to meet new like-minded friends. 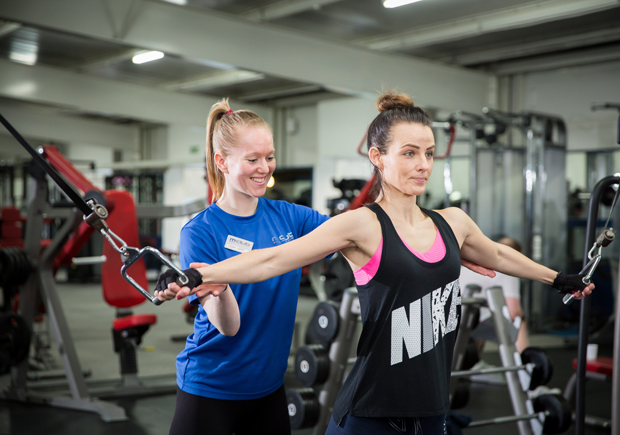 At BodyFit we work closely together with you to achieve your goals, whether weight loss, weight gain or to just keep healthy and fit. We conduct reviews every 6–8 weeks to monitor your success so you are not left to fend for yourself. 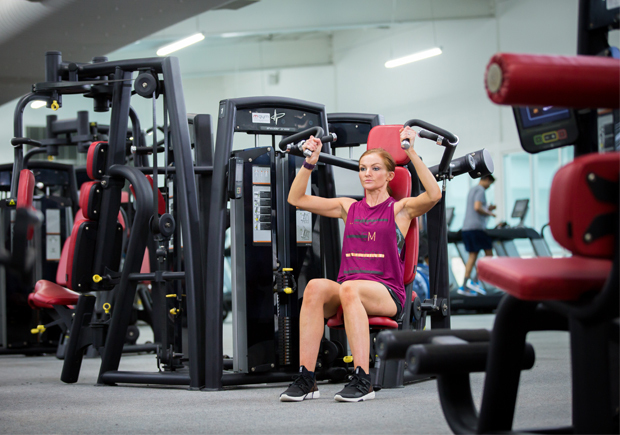 We also advise on nutrition and other lifestyle issues to ensure you are happy with the results you are getting and making sure we change your programme regularly enough to prevent plateaus and boredom. For new members, we are committed to devoting as much time as necessary to ensure you gain confidence on the equipment and our staff are always on hand to help when needed.